The 3-day Cloud Administrator course enables Network, Systems, and Database Administrators to effectively operate in the cloud. This training program provides a hands-on, practical approach to cloud provisioning for administrators and touches upon all the aspects of administering cloud services. The training covers best practices on cloud administration, supported by many Vendor technology solutions, covering Open Source and major Vendor Standards. This is a professional level course, and relevant to professionals with at least 2-5 years of experience as an Administrator. 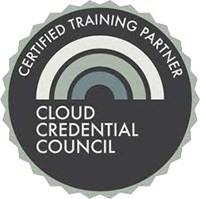 The course prepares candidates for the Professional Cloud Administrator Certification (PCA) Exam provided by the Cloud Credential Council. The PCD is endorsed, recognized and supported by several key technology vendors and standards bodies. There are no formal prerequisites. 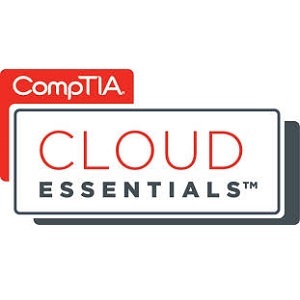 However, it is recommended that participants have attained the Cloud Technology Associate Certification (or its equivalent) from the Cloud Credential Council, and/or that participants are conversant with cloud concepts and vocabulary. 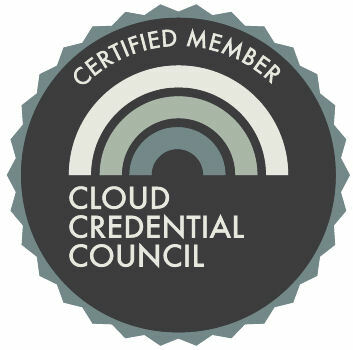 The Professional Cloud Administrator certification is the most recognized/respected Professional Certification provided by the Cloud Credential Council (CCC). Professional certifications are awarded to candidates who have completed an approved certification-training program.